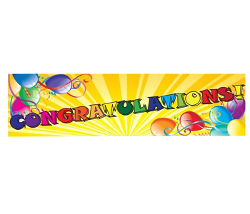 Party banners are an awesome way to announce the central purpose of your party event. 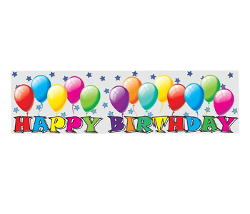 Our party banners are sure to accentuate your party theme. 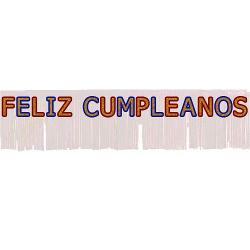 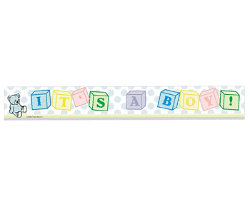 We have banners with party-oriented messages printed in multiple colors and designs. 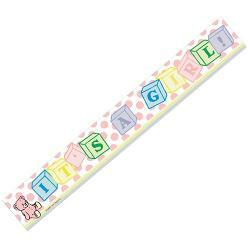 Pictures like clowns and teddy bears are featured along with the printed wordings for added appeal. 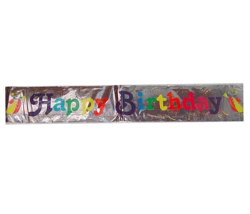 You can use our party banner as one long banner or cut them into several smaller banners.